The new Starwind featuring Julbos patented anti-fog Superflow technology. 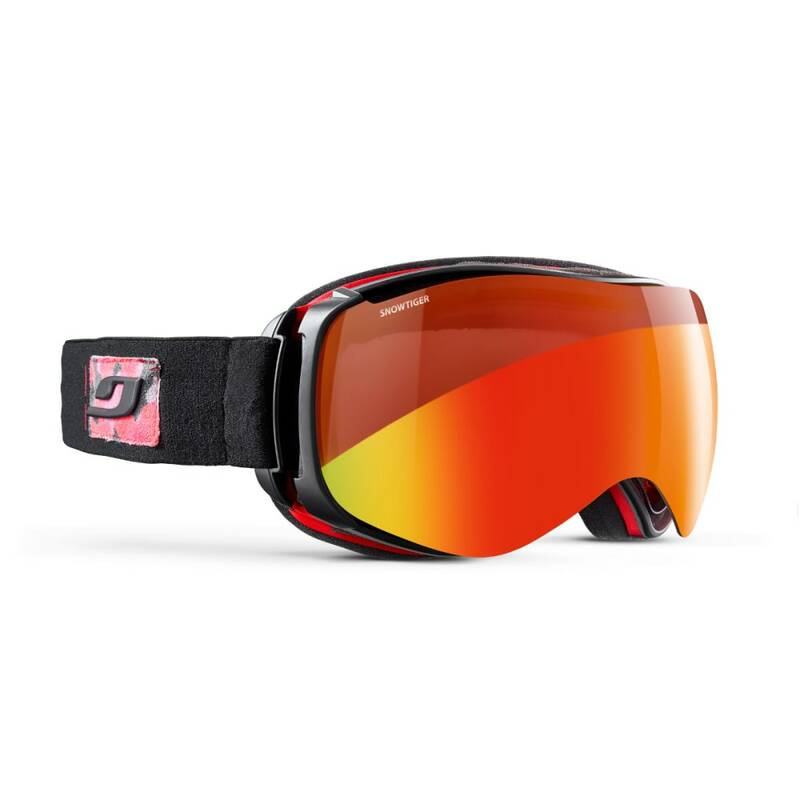 Its a smaller version of our popular Aerospace goggle specifically designed for riders and skiers with small to medium faces. Wear them on the skin track, lift, or flying down the mountain! This compact minimalist frame design offers a wide field of vision and the very best Julbo Reactiv NXT lens technology. The Starwind is the ultimate goggle for all conditions. Now everyone can leave the batteries and extra lenses at home & hit the backcountry!